Would you like to have a relationship but never seem to find the right person on any dating site that you have a connection with? Online dating can be really frustrating and take a toll on your self esteem! It might be time to tweak your profile description & your photo selection to show who you really are; not someone you think they want! No one wants a fake person and how long can you play that game for after they meet you in person? Stop the BS and be genuine! Do you want to meet someone who is phoney and embellishing who they are? I don’t think you do…so don’t be that person then. Attracting love in your life starts with being true to who you are. If you are playing a different persona you will also attract that towards you. If you want a partnership that has substance and longevity, being authentic with who you are is extremely important. So then it is imperative to be honest and sincere if you want the same thing in return. It’s never too late to change up dating patterns that aren’t working and it’s never too late to have love in your life. What have you experienced with online dating? Has it worked for you? Please leave your comments below to help others have a better dating experience. Previous Post: Yes 2016 Sucked but Can we all Just Stop & be Grateful? 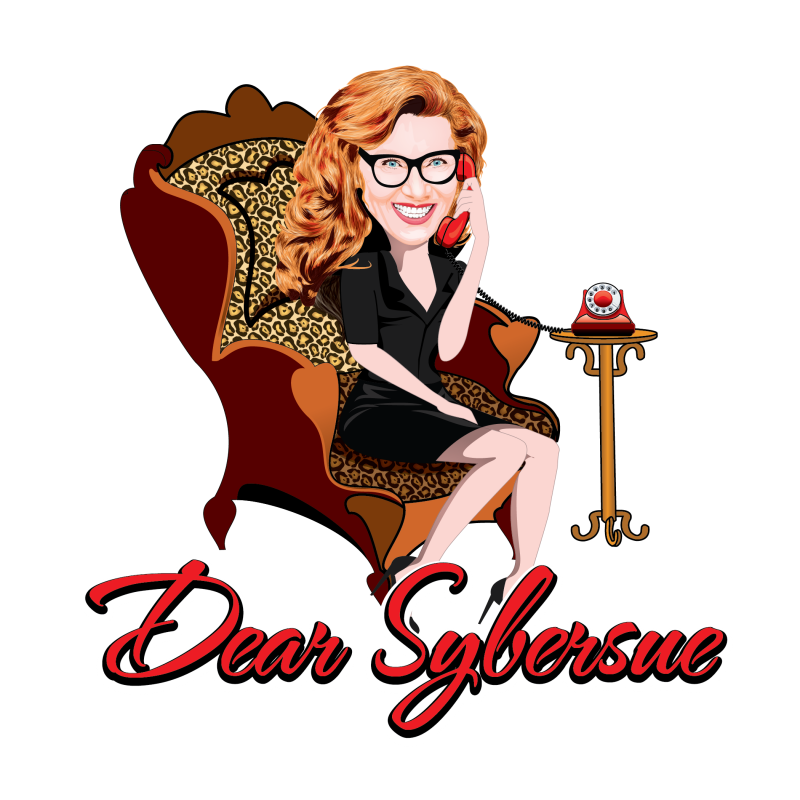 Next Post: Dear Sybersue: Women are Fake and Only into Using Men!